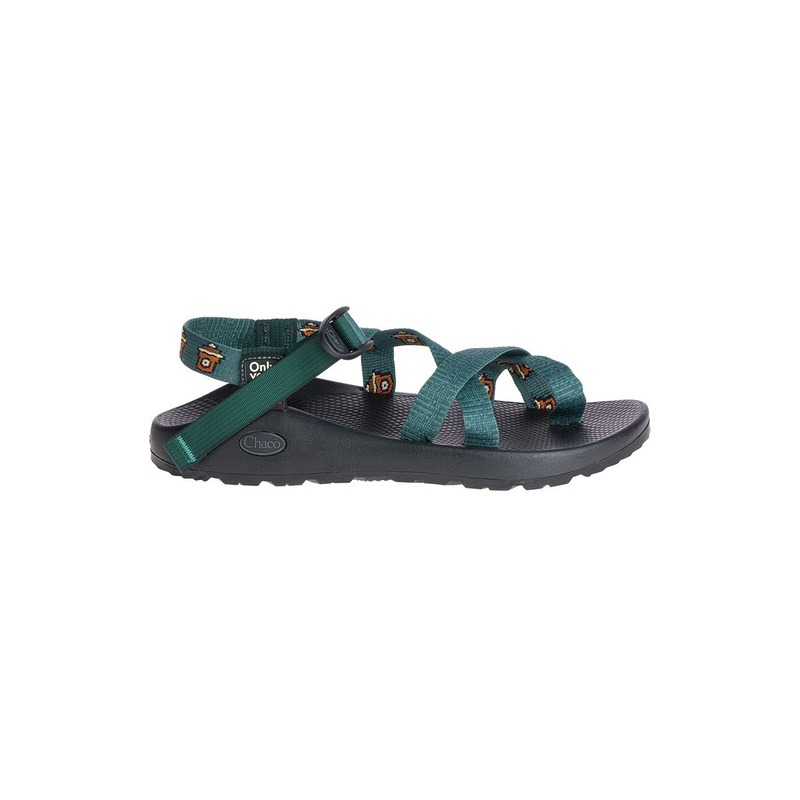 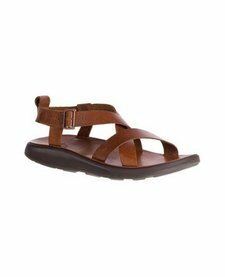 Chaco is thrilled to partner with the National Park Foundation to bring you a limited-edition sandal collaboration. 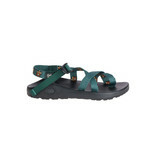 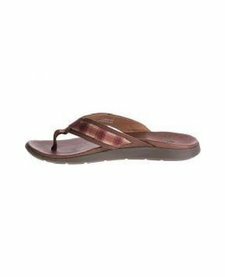 Featuring strap designs inspired by Everglades National Park and made-in-the-USA construction, the Classic Z/Sandals have never been better fit to power your exploration through America's best idea. 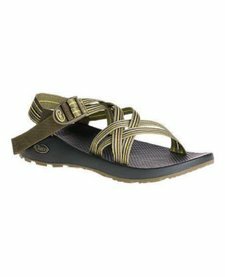 Learn more at chacos.com/npf.